Two new ombuds can provide independent, impartial and informal problem-solving advice to USC students. USC Provost Michael W. Quick and Vice Provost Varun Soni sent a memo to the USC community Tuesday detailing the opening of the new USC Office of the Ombuds, an independent office providing a secure and unbiased place to address concerns and conflicts within the USC community. 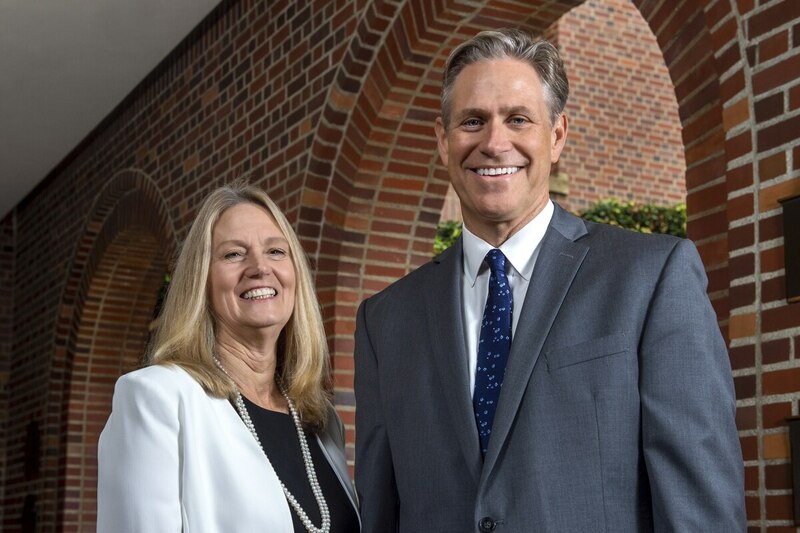 Katherine Greenwood and Thomas Kosakowski will serve as the University Ombuds at the University Park campus and Health Sciences campus respectively, according to the Provost. Greenwood formerly served as the director of the Office of Ombuds at the University of California, Davis, and Kosakowski served as the ombuds for the Health System at the University of California, Los Angeles. The memo, which includes a Q&A with the University Ombuds, describes ombuds as an impartial figure who can listen to the concerns of the USC community, explore solutions to their problems and refer issues out to the proper on-campus and off-campus organizations. The memo also includes their mission to "promote and embody an ethical, empathetic and engaged university culture committed to problem-solving, dispute resolution and workplace wellness." 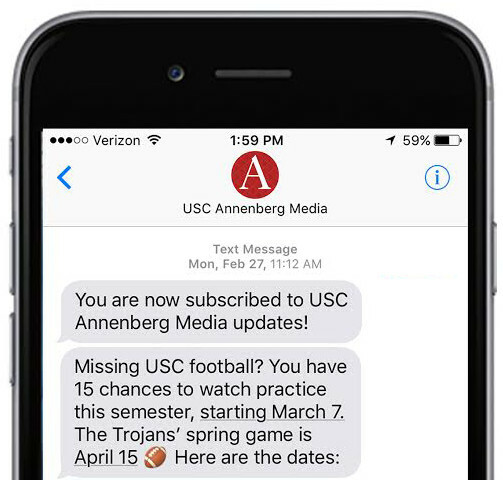 When asked about the role of an ombud, Greenwood said to Annenberg Media, "An ombud's office is a safe place for anyone related to the university to come to discuss a concern, an issue, a problem. And what we do, as ombuds, we listen to the concerns." Greenwood also underscored the Office's emphasis on confidentiality: "Unless there's imminent risk of serious harm, anything shared within this office stays within the office." According to Greenwood, services of the Office of the Ombuds include coaching people through conversation and honing conflict mediation skills. "We will help anyone who sees us," she assured. The USC Office of the Ombuds is now open and can be reached at upcombuds@usc.edu or (213) 821-9556 for the University Park Campus, and hscombuds@usc.edu or (323) 442-0341 for the Health Sciences Campus. Kate Aschkenasy and Dylan Schloss contributed to this story.